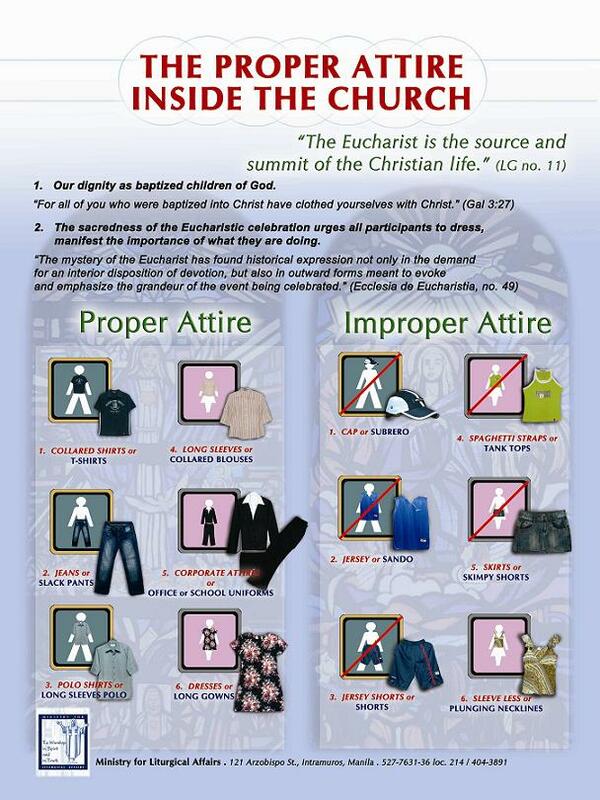 Last April 5th the Catholic Women’s League gave Fr. Joel Sulse a despedida luncheon. He will soon leave for Rome for further studies. 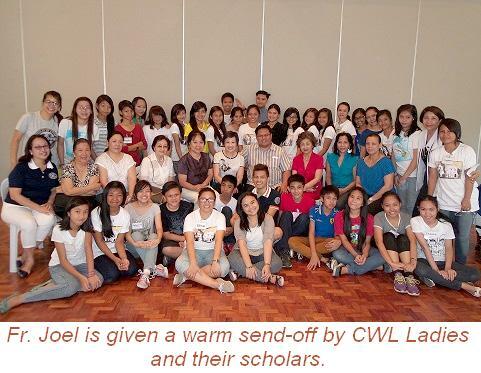 Our CWL scholars simply love him. They love his teachings because somehow Fr. Joel touches their lives. One scholar shared how abandoned he felt when his father left the family. Fr. Joel told him that he knows how he feels because the father of his nephews also left the family and he took the role of the father. The scholars honored Fr. Joel with songs, dances, poems and cards, Truly Fr. Joel will always be remembered. 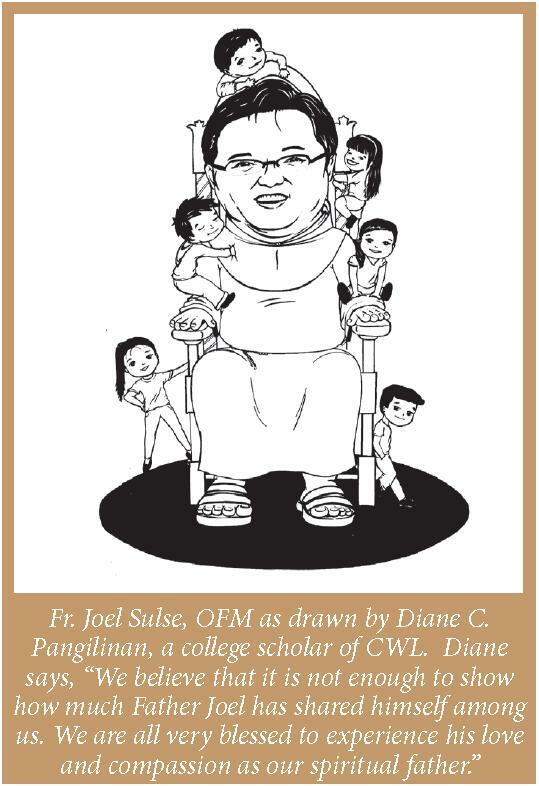 Diane C. Pangilinan, a college scholar of Catholic Women’s League Santuario de San Antonio Parish, drew the image of Fr. Joel Sulse in behalf of all the CWL Scholars, as a tribute for Father Joel as he leaves the parish.